Take part in our community event and help deliver FIA ETRC racing trucks across Europe to their destination. 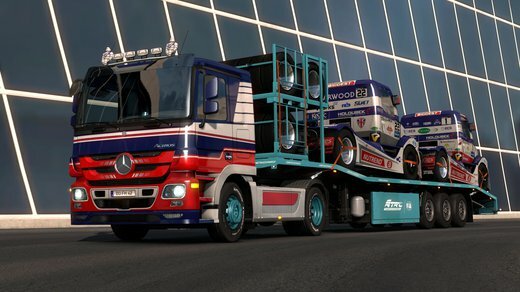 The new season of the European Truck Racing Championship is coming. Before the 2019 season starts, the teams have a long list of places, shows, and events to show off their fast and agile beasts. Here is their destinations schedule for the entire event. Login, read the rules and begin your deliveries. Cool achievements and rewards are waiting! Note: destination switches every 3 days at 07:00 UTC. 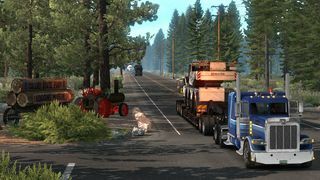 Update now to drive MAN TGX Euro 6 in ETS2 and enjoy new roads with buyable log trailer in ATS! Do you have what it takes to drive these over-sized cargoes through busy cities and winding country roads? 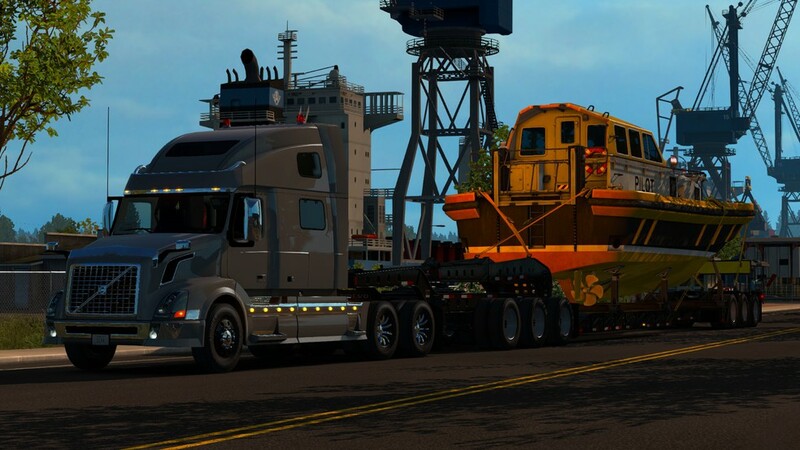 Washington state is home to hundreds of large and well-known industries, amongst which one stands out due to its connection to our game - Kenworth's Truck Plant located in the city of Renton, WA. 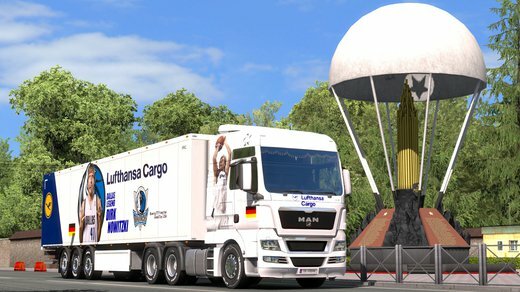 Another part of the Germany rebuild is arriving in this update! This time, our map design team has been focusing on east and south-east areas of Germany. Check out the change list! The island of Sardinia with three cities will be added in the upcoming update 1.35 as a free addition for the Italia map expansion. Take a ferry and discover this region soon! If you have ever had the chance to visit Washington State in the USA, you may have noticed that almost everywhere you go you will see green, even while driving through the city areas.